Over the past few months, I have been fortunate enough to have been involved in some project work with The Australian Fly Fishing Museum. It is located in an old shepherds cottage on the grounds of the historic Clarendon Estate at Nile, Tasmania. It was opened in May 2013 by Mrs. Tamie Fraser AO and has quickly gained momentum, plus the acquisition of some amazing pieces. The museum’s objective is: ‘Our mission is to preserve, protect and celebrate the art, the craft and the joy of fly fishing’. Judging by their professional layout, donations will be looked after very well indeed. Interestingly, references to fly fishing in Australia date back to the 1820’s, many decades before the introduction of trout in 1864. The first definitive reference was in 1833 when anglers were catching native Australian grayling in the Plenty River (near Hobart), with success coming through the use of the ‘red hackle fly’ and ‘fern fly’. Due to this, the red hackle has become the Museum’s logo. 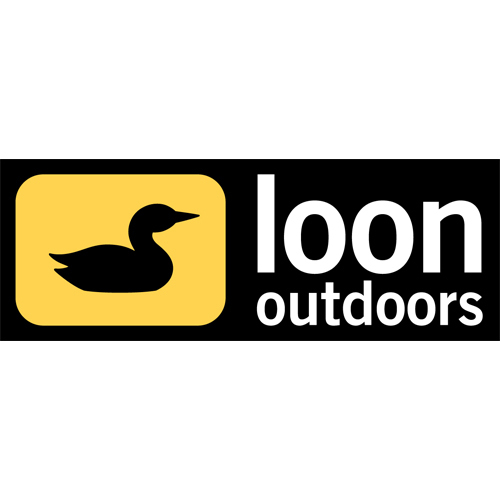 Head along to explore their website or donate items. Plus, you may be interested to learn of their photography competition, which culminates in an exhibition and potentially some cash for the creative one. 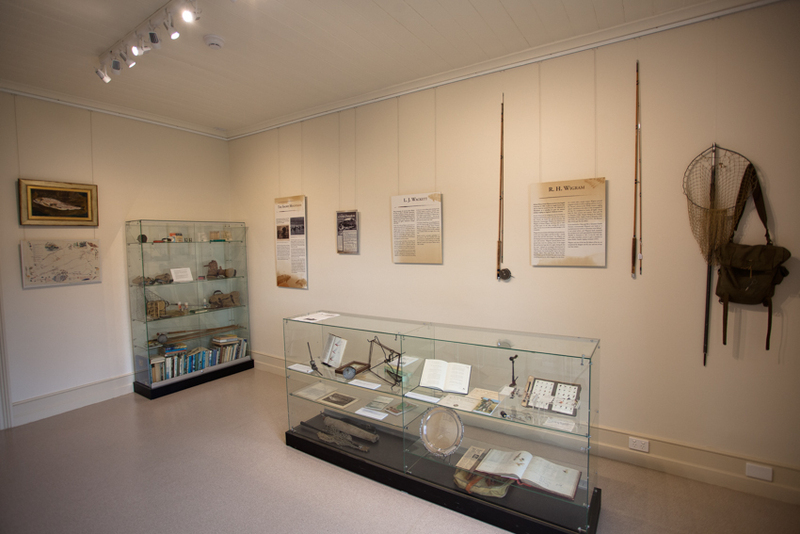 With this museum to celebrate, plus the 150th anniversary of the introduction of brown trout to the southern hemisphere, fly fishing in Australia has some good times ahead! Another place on the list to visit if I manage to get to Tasmania! Add it to the list Lois!